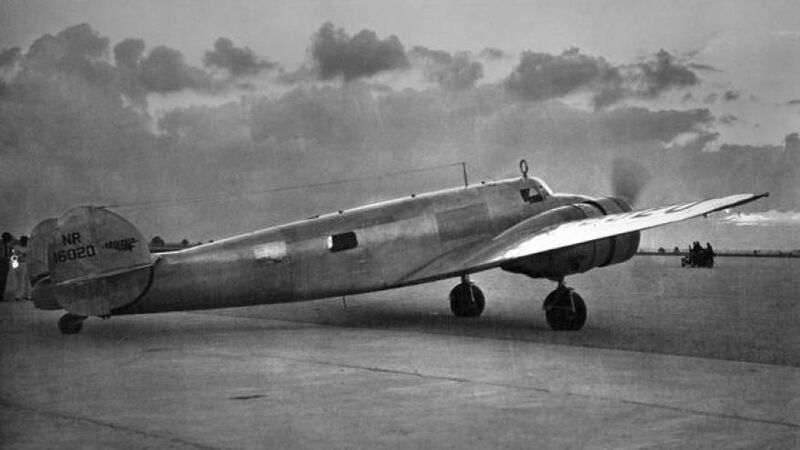 1 June 1937: After a takeoff accident at Wheeler Field, Hawaii, on 20 March 1937 ended Amelia Earhart’s first attempt to fly around the world, her damaged Lockheed Electra 10E was shipped to Lockheed at Burbank, California, for extensive repairs. 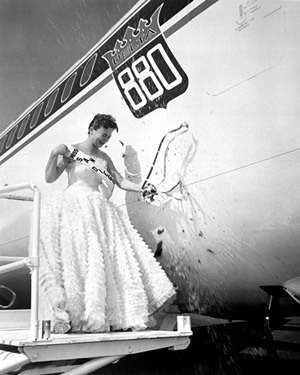 When the airplane was once again ready, she and her husband, George Palmer Putnam, navigator Fred Noonan and aircraft mechanic Ruckins D. “Bo” McKinney had flown the Electra from Burbank to Oakland to restart the around-the-world flight, this time heading eastward because of seasonal changes in worldwide weather patterns. 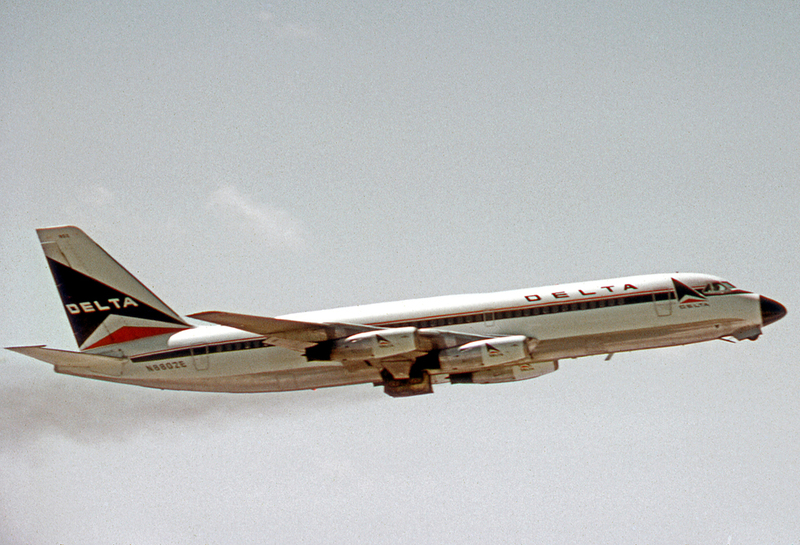 With overnight stops at Burbank, Tucson, and New Orleans, they arrived at Miami, Florida on 24 May. 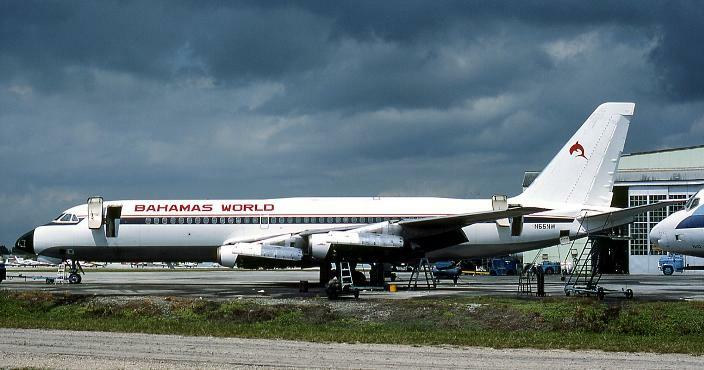 The cross-country flight was not publicly announced, and considered a “shake down” following the repairs. 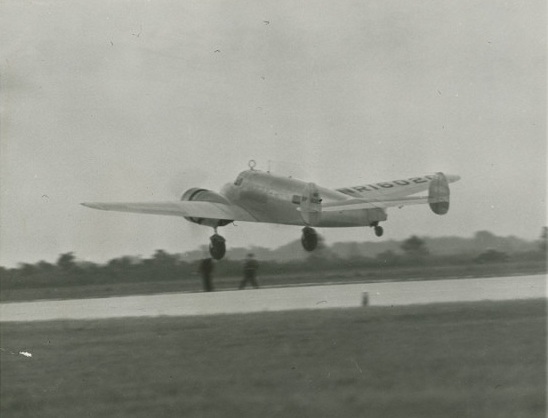 With most of the problems that came up resolved, Earhart and Noonan were finally ready to go. 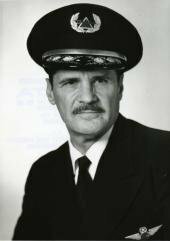 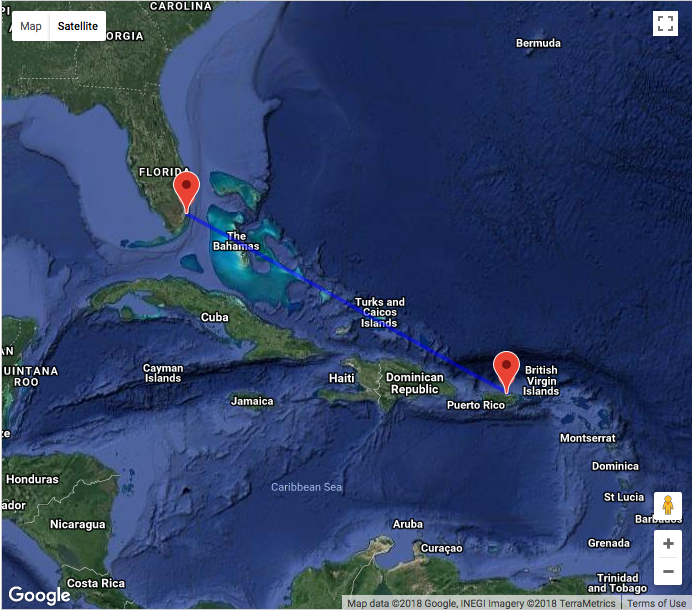 The press was notified, the Electra refueled, and they departed Miami for San Juan, Puerto Rico, 1,032 miles (1,661 kilometers) across the Caribbean Sea, and their Flight Into History. 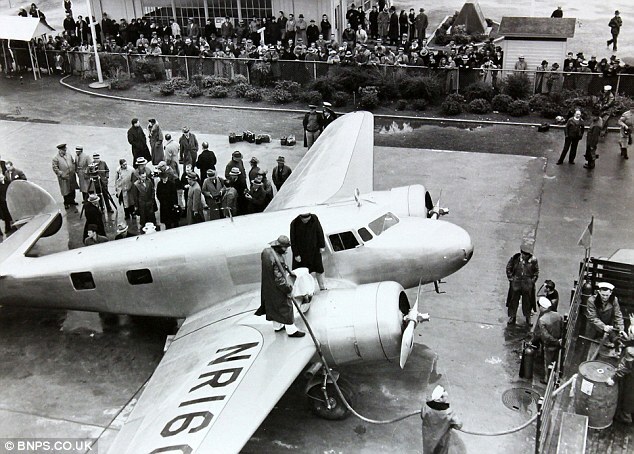 Amelia Earhart’s Lockheed Electra 10E Special, NR16020, is refueled at Miami, Florida. 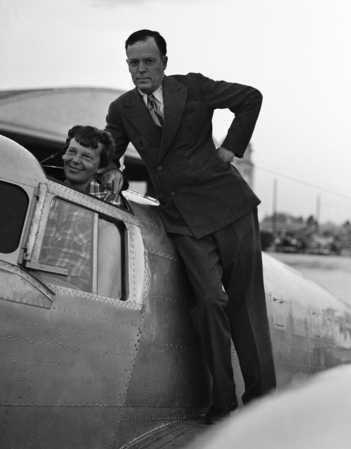 23 May 1937: Amelia Earhart and her navigator, Fred Noonan, her husband, George Palmer Putnam, and aircraft mechanic Ruckins D. “Bo” McKinney, arrive at Miami, Florida, aboard her Lockheed Electra 10E Special, NR16020. 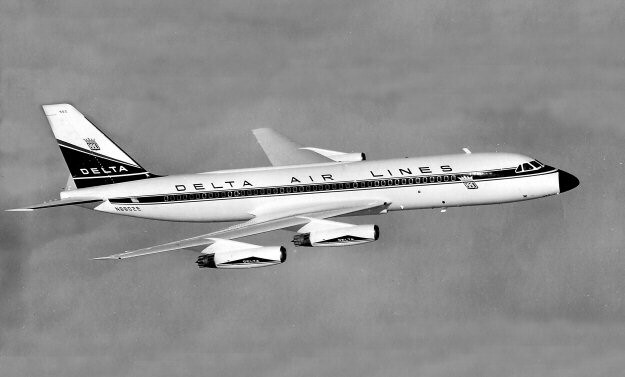 This completed the fourth leg of her second attempt to fly around the world.